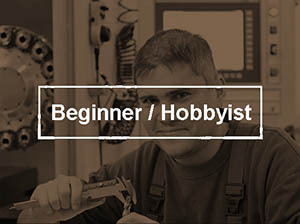 Why a DIY CNC Router Kit? I’ve wanted to do a video project series for a while and decided building a Shapeoko CNC Router Kit was the right one. We needed to get an entry-level CNC in, it’ll be the precursor for more project videos done with the router, and I wanted to get a DIY CNC Router in-house as well. Killed 3 birds with that stone! 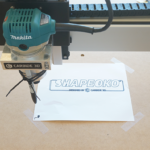 Why the Shapeoko and not some other DIY CNC Router? Why not build a killer DIY CNC Router from scratch? 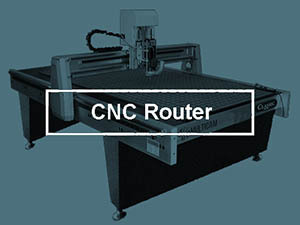 Why a CNC Router Kit? 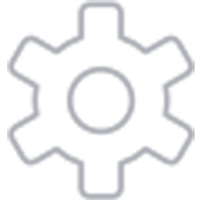 The short answer is the Shapeoko has a killer price performance ratio–it offers big value for the money. 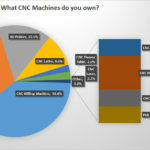 Carbide3D / Shapeoko (Carbide3D is the company and Shapeoko is their product) absolutely rocked the Customer Satisfaction scores for two years running in our CNC Router Survey. I knew people really love their Shapeokos! Why not do a DIY CNC Router from scratch that’s much more capable than a Shapeoko? While it’s certainly possible to build a big honking DIY CNC Router from scratch, it’s a huge amount of work. I’ve done a DIY CNC mill project: I converted an RF-45 to CNC. It was a full-on effort with servos, powered drawbar, way oilers, flood enclosure, and many more mods. But dang, it was a lot of work. 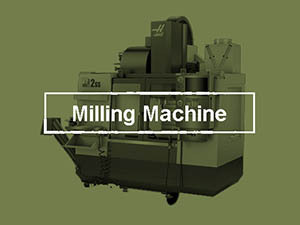 I spent close to 2 years doing nothing but working on that mill in my spare time. Plus, I spent about $6500 on it, all told. As I was preparing to embark on a spindle upgrade plus tool changer, and bought a Tormach spindle cartridge for the project, I realized I would save a huge amount of time and be making parts sooner if I sold my existing mill and bought a Tormach. So I did, and I have never looked back. 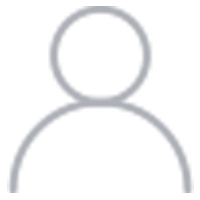 These days, CNCCookbook has grown considerably and I have even less spare time for a big project. I don’t want to take a year or two building the machine–I want to get it done and do some nifty projects with it! But, I didn’t want to just get a finished CNC Router either. So, a DIY CNC Router Kit was a good answer–much shorter build time as well as lower cost than finished CNC Router. Here’s another thing–the Shapeoko is the product of lots of iterative engineering and updates. I’ve met the Carbide3D guys on a number of occassions, and they are engineer’s engineers. They love to make their products better. And they study every CNC machine they can get their hands on to make sure no competitor beats them. 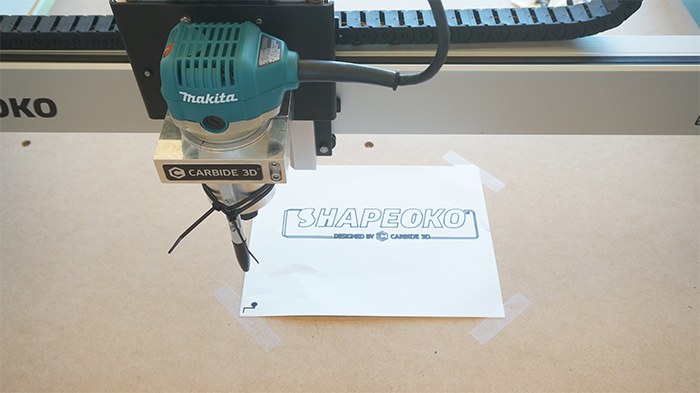 Their Shapeoko CNC Router Kit is no exception. It’s been through a ton of upgrades over the years and is nearly perfect. That means it goes together easily and it performs well once you have it built. For a guy like me who complains he’s too busy, and a guy who knows first hand when you design it yourself version 1.0 is always full of things you wish you’d done differently, the Shapeoko was the perfect choice. My other problem is I don’t really have room for a full-sized 4′ x 8′ CNC Router. I think that’s what it would take to seriously outperform the Shapeoko. I picked the XXL model, which has a large work envelope– 33″(X), 17″(Y), 3″(Z). It weighs in at 115 lbs. A full-sized router would be more like 1000 to 1500 lbs for a beefy rigid machine, but there’s no way I have room for that. The Shapeoko XXL is reasonably rigid for a hobby machine and has a large enough envelope for the projects I have in mind. Great performance and work envelope in a hobby class machine. A CNC Router Kit can be built pretty quickly in my spare time. Great value for the price–easy on my budget! Built with a Shapeoko DIY CNC Router! C’mon, if you make something that cool on a Shapeoko, it must be a pretty darned good machine, right? I’ll be detailing the build with a series of time-lapse videos. I’ve always loved them as they’re unusual and they do a good job of speeding you through something in an interesting way. A time-lapse video is a series of still shots taken at a fixed interval and usually from a fixed location. I’m building the Shapeoko on our dining room table (my wife indulges my odd habits), so I set up a tripod so I can run the camera from the same place each session. 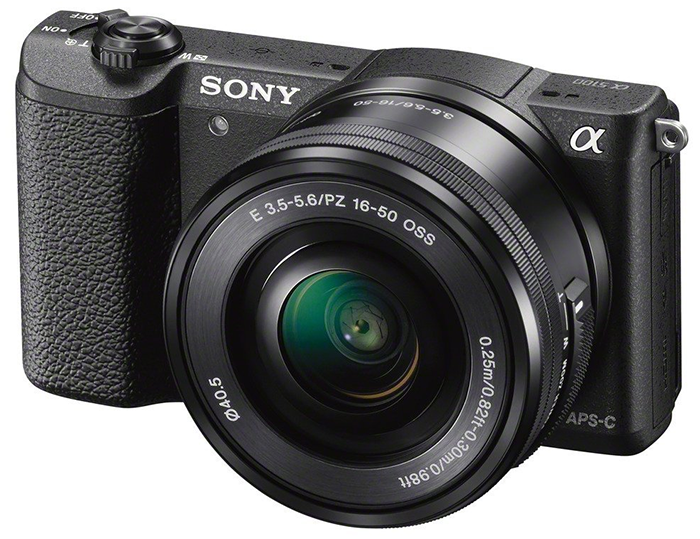 The A5100 is still extremely well reviewed and very reasonably price–$548 with 15-50 zoom lens as I write this. You’re probably wondering why I didn’t go with a much fancier DSLR? I went through the Uber-Camera face back in SLR days. I have a fancy Nikon and a bunch of expensive glass (that’d be lenses) to prove it. I took some great photos with it and was deep into photography for quite a while. Then one vacation I realized I was lugging a whole bunch of gear and I was seeing most of my vacation through a viewfinder. It suddenly dawned on me that while I liked taking photos, I hated that. To top it off, the gear was really expensive. Fortunately, the original Canon Elph came out in roughly the same time frame I was retiring the Nikon. I loved its compactness and the ability to process images in my “Digital Darkroom” (aka Photoshop). I was back to loving photography–it was easier, cheaper, less gear to lug, and I could enjoy my vacations again. I went through a succession of more and more powerful digital cameras, but missed the flexibility of being able to change lenses. The Sony Nex series was a revelation–best of both worlds! I could have interchangeable lenses with very high quality in a form factor almost as compact as my beloved “snapshot” cameras. The real secret of the Sony cameras is they marry a DSLR-quality sensor into that small form factor. The combination of high quality optics and a killer sensor is amazing. I can find very little reason to covet a full-on DSLR at this stage. Getting back to time-lapse photos, here’s another thing that’s very cool about the Sony. Normal you need a gadget called an “Intervalometer” to take time-lapse. There are a few cameras that have a built-in capability, but not many. Many of them aren’t all that expensive, but it’s just another thing to have to carry around, put batteries in, and avoid losing. Fortunately, the Sony cameras have the awesome capability to download apps. That’s right–there’s an app store just like for your phone. The Time Lapse applet is only $9.95, so I grabbed it. It has a zillion settings it can do, but the important one was how long to wait between frames. It takes a still shot at that interval, and then stitches them all together so you get an AVI movie when you’re done. For my first time-lapse, I used 1 second. Typical online videos are at 20 frames per second, so taking 1 shot a second is a 20x speed up. I think it turned out decently and will be great for this project series. 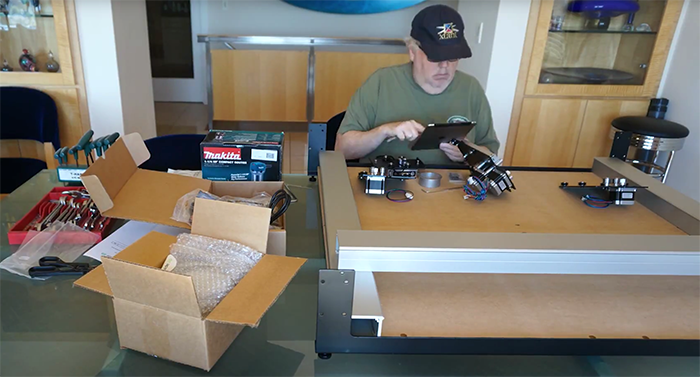 The first video in the Shapeoko build series is the unboxing. 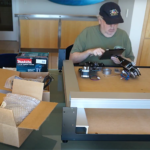 My Shapeoko XXL arrived in two boxes–a small one and a very heavy (over 100 lbs) big one. My friendly UPS driver loves to leave heavy boxes at the bottom of my steep driveway. I think she’s afraid she won’t be able to turn her truck around at the top. So, I ran down there with my dolly and I huffed and puffed and humped the box up my hill and into the house. The TUKK is made of Titanium, and uses a replaceable X-acto blade. It’s pocket-sized and perfect for opening boxes. 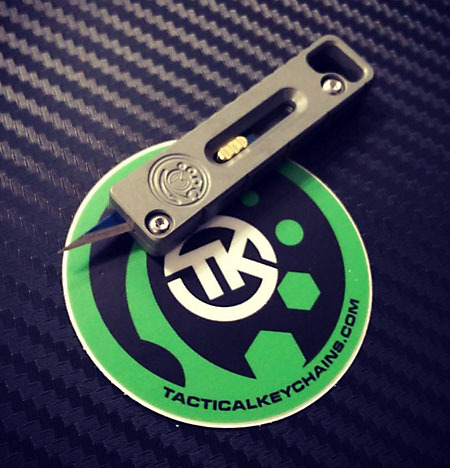 Even better, TUKK’s are made by Tactical Keychains, who are a G-Wizard customer, LOL! Owner Brad is a great guy and I highly recommend a TUKK for your keychain. Best pocket lint ever, um, I mean, best tactical everyday carry thingey ever! Sorry, I tease Brad and others about all that “Tactical” gear every chance I get. Still waiting for a Tactical Titanium Toothpick, fellas! Dang that zipped by in a hurry, but you get the idea. Everything is well packed and secure. There was a 2″ hole in the side of the box (there’s almost always some ding in my big boxes), but no CNC Router parts were injured in the making of this film. I’m going to get started assembling this thing tomorrow (need to attend a friend’s wedding today! ), and I’ll keep you posted via time-lapse videos. It’s going to be a lot of fun having this potent little DIY CNC Router in the CNCCookbook workshop! I have pretty much completed the mechanical assembly and wiring is next. I’ve built a lot of DIY projects and kits over the years. Everything from building Heathkits with my dad back in their heyday in the 60’s and 70’s to building all sorts of things from scratch. There’s also a whole bunch of “some assembly required” projects. You know, the kind where you buy a supposedly finished product and then cuss at it fluently when it won’t go together very well! Anyone with kids at the very least knows what I’m talking about here. Let me start this installment by saying that the Shapeoko CNC Kit is a cut above 90% of the projects I’ve ever dealt with. The attention to details and quality of instructions are just excellent. Maybe my bar has gotten set too low after countless disappointments, but I am so pleasantly surprised when I get a kit where everything fits together perfectly. I didn’t have to make any holes larger, there was no straining to force things into place due to bad tolerances, and the instructions were a real pleasure too. There’s probably one or two places where things could be changed a touch to make them a little more clear, but if you’re paying attention at all, building a Shapeoko of your own will be a fun experience with little frustration. The kit even came with all the tools you’ll need. I had run down to my shop and gotten wrenches and T-handles so I’d have them handy before starting, but I didn’t wind up using them. I knew from having visited Carbide3D and talked to the founders on a number of occasions that these guys are perfectionists and sticklers for details. 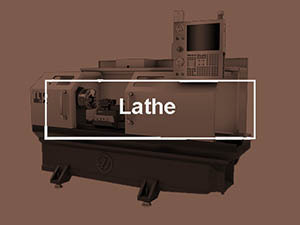 I’ve seen and written about the many high-quality projects people make with these CNC machines. They’re inexpensive, but definitely not just toys. It’s extremely clear that the machine I have is not their first CNC Router Rodeo. It’s a Shapeoko 3, which means 3 major revisions and countless smaller revisions. One of the things I learned when I visited Carbide3D is that they’re very attuned to quality and saving their customers headaches. They started out building the components in China, and reshored that work here. I’m a big believer in restoring American manufacturing so I wanted to hear that story. What they told me was that while the price to make the machines went up very slightly, the quality went up enormously plus they gained the ability to make changes faster. It used to take a minimum of 6 weeks or so for a change to go from the drawing boards to showing up in finished product. Today they can get a change done within a matter of days. All that allows incremental refinement to drive ever higher quality levels. All told I spent about 4 1/2 hours doing the mechanicals. I had a very relaxed pace and with help from a friend, I might’ve done it in less. Suffice it to say it should be a pretty easy weekend project to get your very own DIY CNC Kit put together if you buy the Shapeoko kit. If you watch the time-lapse video below, you will see a couple of places where I went down the wrong path and had to back up, disassemble, and reassemble correctly. Those errors didn’t take long to fix and every single one of them happened because I thought I knew what to do and went ahead and did it rather than just sticking strictly to the directions. What can I say? Guys don’t ask for directions–especially CNC’ers! LOL. None of those errors would’ve occurred if I’d simply stuck to the plan as the Carbide 3D folks had intended. Without further ado, here is the time-lapse video of me assembling the Shapeoko XXL. As mentioned, wiring is yet to be done and then the Router will be ready for its first moves. That’ll be the subject of my next installment, and after that, I’ll be delving into tuning up the machine to maximize its performance. I’ve already got several cool projects in mind for it too! This is my third installment of the CNC Cookbook CNC Kit build. I did the first 2 in one weekend of afternoons, and I’m doing this the following Saturday afternoon. This is the exciting because I got make the machine run for the first time and do something! Save one mishap which I’ll get to, the wiring was pretty straightforward and the pre-assembled wiring harness is a very nice touch. My Shapeoko XXL came with a Makita trim router as its spindle. It looks like a fine piece of kit (as our UK cousins might say) and I look forward to trying it. With everything hooked up, it was time for the moment of truth. First step was to enable homing and home the machine. I found this a bit arcane, as it required entering some secret incantations into a command line interface, but it was well documented. I did suggest they just put a button to set that up so people can skip the weird stuff. I want to note that while the wiring step was easy, getting it to work had a hitch. The docs say that the homing switch connectors will be labeled X, Y, and Z. Mine were not, no label on them at all. There were some faint dots on the wires–one had 1 dot, the next had 2, and the last had 3. I suspected that might mean X, Y, and Z, and proceeded to connect them up on that assumption. Normally, I am used to the idea that homing switches are wired in series with a normally closed configuration. This is done (same for E-Stops) so that if there is a break in the wiring or a lose connection, the circuit opens and nothing untoward can happen. Alas, that’s not how this little control works. If you fire it up with the switches connected incorrectly (as mine were), and attempt to home the machine, you get a really nasty noise as it crashes into the stop and tries to just keep right on going. I don’t believe it can harm the machine, but it certainly gets your attention and sends you scrambling for the power switch, LOL. 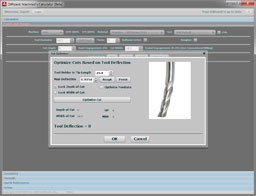 I sent the Carbide3D fellows a note suggesting that if they’d set it up per convention, it wouldn’t matter which order the connectors were plugged in and it might save some trouble. I also suggested some kind of stop button on the console so you can get the thing to stop if it is crashed without having a panic. I wound up having to dig out my multimeter and ohm out the connections to get the situation corrected. No big thing, but I did spend a considerable amount of time fussing with it, and I suspect some beginners wouldn’t be equipped to go that route. If you should have to do this, here’s a trick. You can’t get the test probe down into the little connector, so I used some resistors I had sitting around and stuck them in the plug and then touched the multimeter tips to the resister leads to check continuity. Worked like a champ! With the homing problem taken care of, it was time for the machine to do it’s first interesting thing. The docs suggest running their, “Hello, World!” sample g-code and using a Sharpie zip-tied to the spindle to trace the tool path. Seemed like a great idea! I liked the Shapeoko kit a lot and I’m glad to have it. I’m looking forward to completing some fun woodworking projects with it, and of course I’ll keep you posted. If you have any questions for me about the Shapeoko, sing out in the comments. Keep in mind, I haven’t had much time to evaluate it yet though. Be sure to subscribe to my YouTube channel so you’ll see the Shapeoko (and other) projects I put together with this machine going forward. I’ve got something in mind that I’ve already started doing CAD videos for.